We depend on our oceans to sustain life on our planet. But a truckload of plastic enters our oceans every single minute. UK Supermarkets currently produce 800,000 tonnes of plastic packaging each year- contributing to the plastic pollution that blights our oceans and endangers marine life. From turtles entangled in six-pack rings to seabirds and whales with stomachs full of plastic waste. Thousands of marine animals die because of plastic each year. Supermarkets have the power to lead the way by reducing plastic packaging they produce. We don't need a cauliflower or broccoli wrapped in plastic. 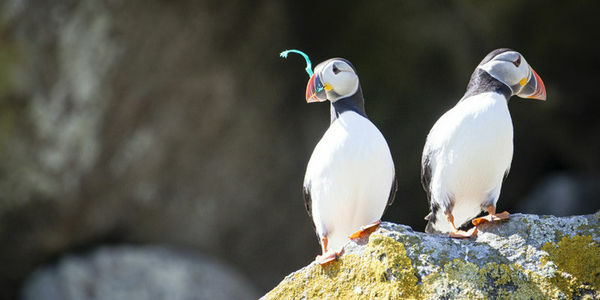 Tell UK supermarkets to take action on plastic now. Our oceans can't stomach any more plastic.